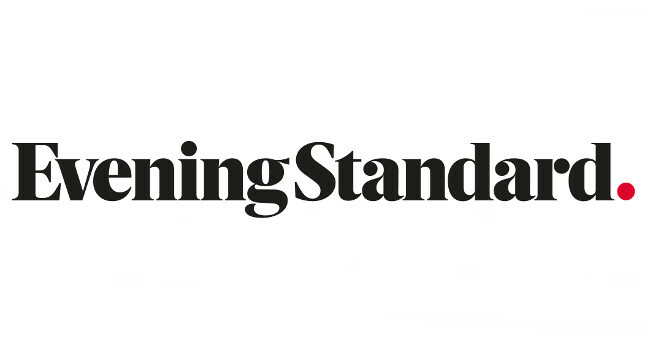 Evening Standard’s features social media editor Luke Abrahams has gone freelance. Luke is available for commissions, shifts and social media consultations and covers London events, lifestyle, travel and hotels. He can be found Twitter and on Instagram @lukecabrahams.